Events are our beloved job, weddings are our passion! Beyond Poland Events is an event management agency that offers comprehensive services for wedding planning in Poland. Let the Beyond Poland Events team look after you and your guests on that very special occasion. Our goal is to plan and execute the perfect wedding, during which you feel like the host, whilst at the same time, enjoying yourself like a guest. Beyond Poland Events is an ideal partner for all international couples planning to get married in Poland. We have worked in the foreign events market and we understand the standards and requirements our clients demand. We also know Poland and its local customs and ‘do’s and dont’s’ and will be able to use that knowledge to achieve the best results for our clients. 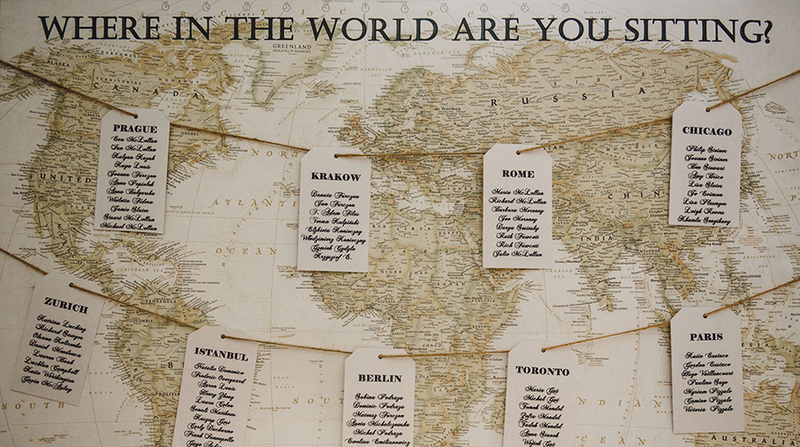 Our mission is to help international couples with making their dream celebration a reality. We will stand by you when you are making the vital decisions about all aspects of your wedding day. 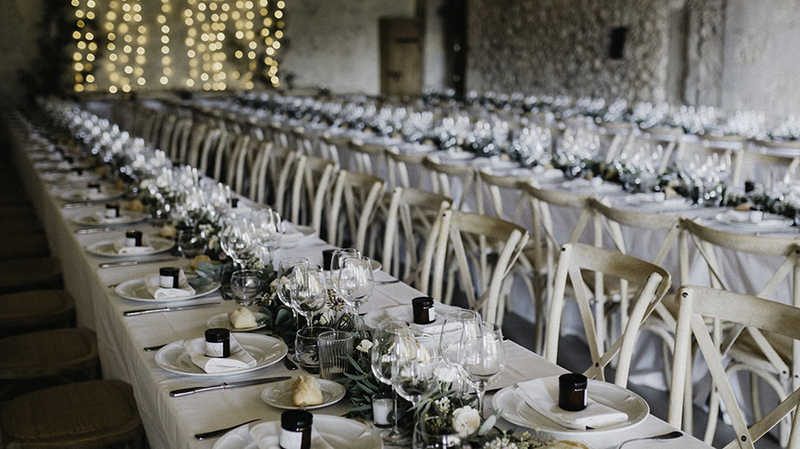 Starting from concept creation, through the crucial venue choice, followed by the menu and all important contractors and suppliers, our team of experts will guide you through the planning process. 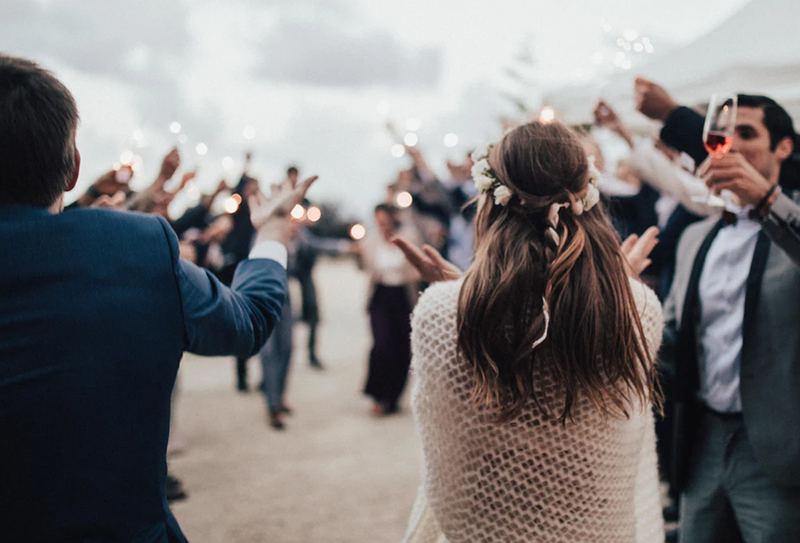 Getting married abroad can often mean dealing with additional paper work in order to satisfy all the requirements of the local authorities, both governmental and religious. At Beyond Poland Events we will do everything that we can legally do for you, and we will assist you with producing the required documentation and act as your intermediary regarding local matters in Poland. We will deal with all the necessary translations and appointments, and only contact you when your input is necessary, such as signatures or personal appearances. If you want to find out more about the complicated labyrinth of formalities whilst dealing with the Polish Registry Office or the Catholic Church, please check our blog here: Legal requirements. concept and theme creation, though to liaising with all suppliers and contractors, to assistance on the wedding day. It also entitles you to an unlimited amount of consultation time with us, and our assistance whenever you need it. It is designed to include you in the planning process as the nal decision makers and will allow you to enjoy the preparations for your day, without additional hassle and stress. Our goal is to plan and execute a perfect wedding weekend during which you feel like the hosts whilst at the same time, you enjoy yourselves as a guest. This package provides modular assistance for the various phases / stages of wedding planning, focusing on selected services, for example, assistance with legal procedures, venue finding, decorations, transport or entertainment. We understand that with current suppliers and venues prices, wedding budgets are very often stretched to their maximum. Our answer to this problem is our single element planning service where we focus on selected parts of the wedding planning process. This service is an ideal solution for couples that are considering professional support but only during the nal stages of the wedding preparations, as well as during the big day itself. You will plan it and we will execute it taking the stress away. On your wedding day, the main role of a Day-Of Coordinator is to ensure that your plans are carried out smoothly and to discretely handle any problems that may arise. They are the liaison with the venue, catering manager, decorators, orist, entertainment, photographer and parents. They pull the pieces of the puzzle together. With a capable Day-Of Coordinator watching over the details of the day, you can enjoy all the special moments with your family and friends without stressing. Not only should you want to relax on your wedding day, those closest to you should as well! 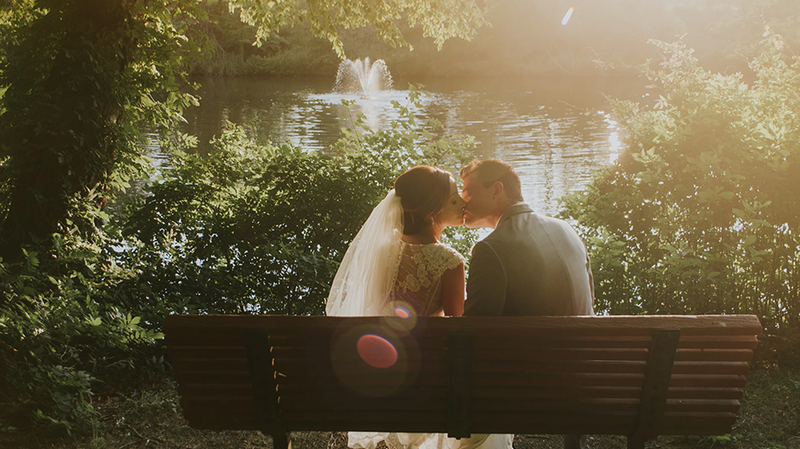 Entrust your special day to a wedding professional with the experience and exibility to handle any last-minute changes that may come up, so you can enjoy your celebration! This beautiful and very original wedding film was shot in Hotel Stary in Cracow and St Ann’s church. The wedding film was created by Marry Me Studio – Artistic Wedding Films Worldwide (www.marrymestudio.pl). Wedding management: Beyond Poland Events. This promotional film was shot in Hotel SPA Wieniawa in Rekowo Gorne near Gdynia. Our vision for this lovely venue was captured by the management in the video promoting the marquee weddings. Wedding taking place that day was managed and organised by Beyond Poland Events. Either via an informal email, a friendly call or a meeting face to face, we will establish our communication and take a first step into our cooperation. We will ask you a series of questions to establish your wedding needs, ideas and preferences. Based on your requirements we will prepare for you a free of charge proposal including venue options, availability and costs. We will also send you a budget estimation including typical costs of wedding services such as entertainment or photograpy. After you decide on the type of services that interest you the most, we will sign the contract and thereon we will be working for you as your wedding planner. You will also gain acess to our extensive database of tested venues and suppliers. We used Ania from Beyond Poland Events for her legal Assistance with our wedding service. Myself and my husband got married in Poland and planning this from England seemed impossible. Ania was so helpful and professional and arranged all of the legalities of the service and wedding for us. We literally couldn’t have done it without her. Hi Ania, It was a great pleasure to work together with you, and you really helped us to create the perfect setting for the wedding we wanted. We could not have done it without you! Focused on you, flexible, responsive and detail oriented are the first things that come to mind when we think of Beyond Poland Events. From the day we contacted Ania, she was responsive and focused on our needs. She didn’t count the minutes and the days in our contract, she just focused on getting things done right – we can see she has a passion for helping couples making this day the best.